Robert McDonnell is now GM digital at Fonterra, joining the leadership team of CIO Gerben Otter. Before this, he was head of enterprise products at Air New Zealand. Dr Jim Mather, chief executive of Te Wananga o Aotearoa, is the new chair of Radio New Zealand. His previous roles include chief executive of Maori Television. 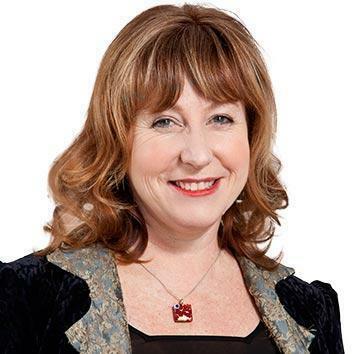 Dr Mather brings effective relationship management and leadership skills to the Board at a time when the important evolution of RNZ into RNZ+ is just starting, says Broadcasting, Communications and Digital Media Minister Clare Curran. “This Government believes modern public digital media services that inform, entertain and uplift are vital and we expect RNZ to play a pivotal role in providing high quality, independent journalism and to support people to tell New Zealand stories that reflect and reinforce our unique culture,” says Curran. 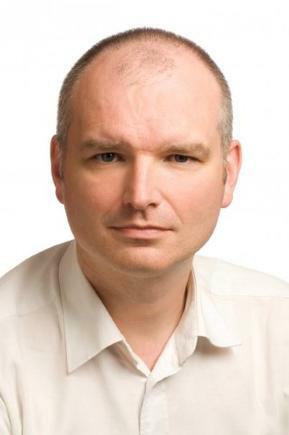 Doug Casement is back at IDC New Zealand as senior research manager, IT services and insights. 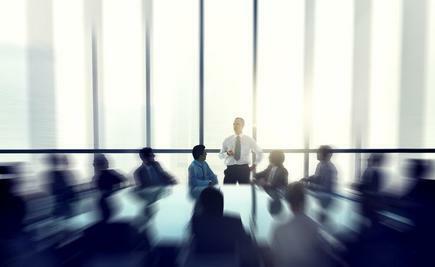 Casement headed IDC NZ’s IT executive management programme in 2006 to 2008. Casement was publisher and managing editor for IDG Communications in New Zealand for 13 years, and was also CIO at Renaissance Corporation and CEO at YOOBee retail. He also worked as a senior consultant at Swaytech. University of Otago experts in the field of Artificial Intelligence (AI) policy are welcoming a Government invitation to formalise a relationship to shape the future of AI and predictive analytics software use in New Zealand. Members of the University of Otago’s Artificial Intelligence and Law in New Zealand Project (AILNZP) proposed in April that an agency be established in New Zealand to oversee the use of predictive analytics by publicly funded bodies. This could, for example, publish a complete list of the predictive tools used by Government departments, and other public institutions such as ACC. 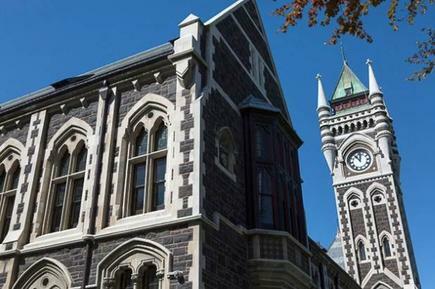 After subsequent discussions with central government and an agreement in principle, the University of Otago is forming a Centre for AI and Public Policy, to be headed by Associate Professor Colin Gavaghan of Otago’s Faculty of Law, and Professor James Maclaurin of the Department of Philosophy. 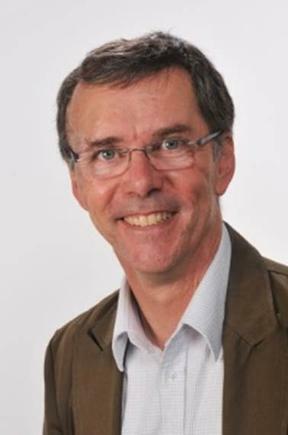 Alistair Knott, of Otago’s Department of Computer Science is also a founding member. The centre will draw together a number of research initiatives at the University of Otago working on the social effects of AI including the Centre for Law and Emerging Technologies, the Artificial Intelligence and Law in New Zealand Project and the AI and Society Research Group. “We welcome the opportunity to work with Government on an issue that has significance for a great many New Zealanders. AI and algorithms offer great opportunities, but also some potential pitfalls. Our new Centre for AI and Public Policy will offer a hub from which to examine this technology from a range of perspectives - technical, ethical, legal, social - with a view to maximising the benefits while minimising the risks,” says Gavaghan. Brian Bell joins technology services firm Cucumber as CEO. 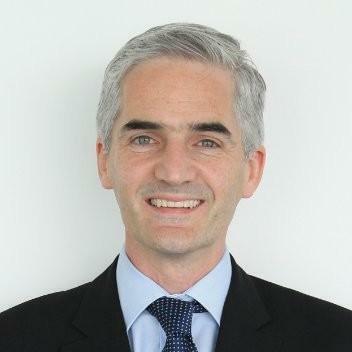 Bell is originally from the United States and has been in New Zealand for the last three years working with the MetService, most recently as GM of products and partnerships. 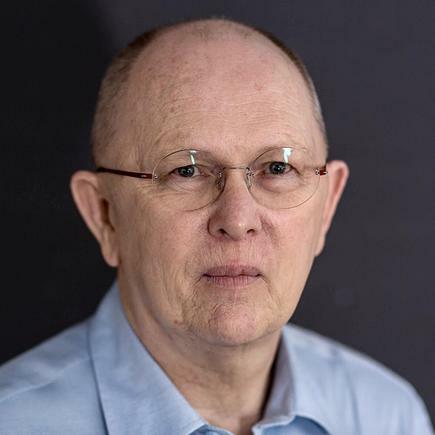 He has been in several senior positions in the science and technology fields with a specialty in Meteorology, remote sensing, and environmental intelligence. 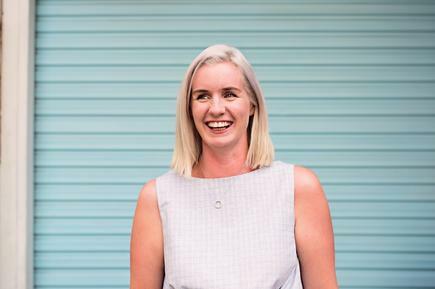 With this appointment, current managing director Jodie Tipping will be stepping back from day to day operations over the next couple of months, but will continue to support Bell as a director of the company. Humankind will be launching New Zealand’s first ever Employee Experience Awards in 2018 in partnership with Joyous. The EX18 Awards, which celebrate organisations throughout New Zealand who are leading the way delivering exceptional experiences to their people and therefore known as the best employers in the country, will be launching on June 3, with the overall winners announced on November 8. Gadd believes that the best workplaces in the world have the best employee experiences in the world. In addition to this, successful organisations understand that employee experience drives customer experience and therefore better commercial outcomes. For these reasons, Humankind is excited to share their views on what employee experience is, and more importantly what businesses can focus on to improve their employee experience and achieve business success. Mike Carden is partnering with Humankind on launching the EX18 Awards. In 2006, Carden founded Sonar6, a human resources software as a service business. Sonar6 has won numerous awards including PWC Hi Tech Emerging Company, Deloitte Fast 50, and Gartner Cool Vendor. 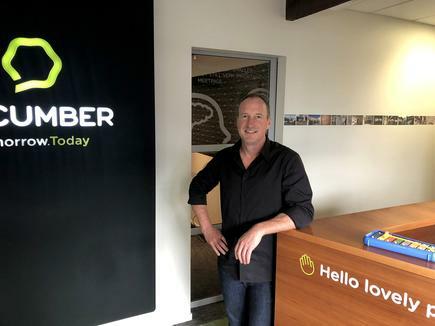 He said that the awards not only enable fantastic recognition nationally for businesses throughout NZ who provide amazing employee experiences, but also a great opportunity to review and reflect on their current processes and attract top talent to their workplace. Unisys receives the 2018 Global Alliances Growth Partner of the Year and Global Alliances Marketing Partner of the Year Awards from Dell EMC. This marks the first year Unisys has received these exclusive recognitions. The Dell EMC Annual Partner recognition programme aims to recognise partners for their extraordinary performance, support and ongoing commitment to Dell EMC. Partners are recognised across various award categories based on partner type/track, including growth, services, storage, server and client solutions. The Global Alliances Growth Partner of the Year Award recognises Unisys for more than doubling its Dell EMC solutions revenue in 2017 versus 2016, and exceeding Unisys’ own revenue target for 2017 by 67 per cent. Unisys achieved this milestone based on the success of its Digital Workplace Services and Hybrid Office 365 Deployment Services, which incorporate Dell EMC technology and apply across a range of industries. The Global Alliances Marketing Partner of the Year Award recognises Unisys’ rapid acceleration and expansion of innovative joint marketing activities with Dell EMC. These include a dedicated partner portal featuring solution content that shows how Unisys and Dell EMC solutions deliver value for clients in Unisys target industries.